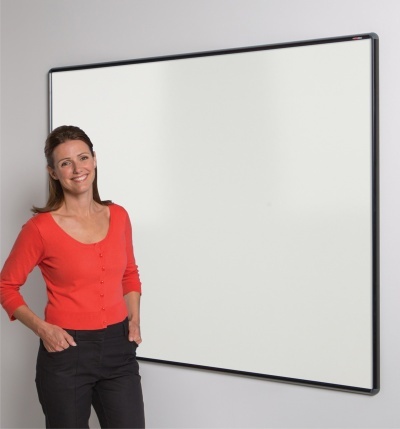 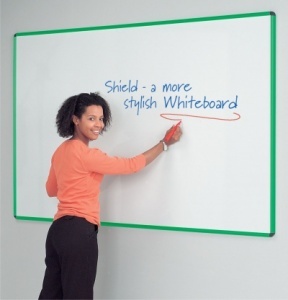 A stylish deluxe contour framed whiteboard. 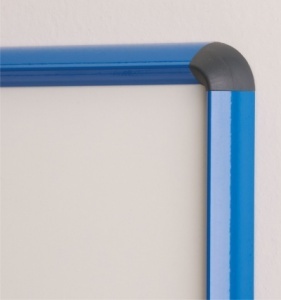 The pronounced frame is available in a range of 5 bright powder coated colour finishes or satin anodised aluminium finish. 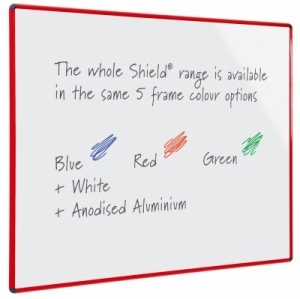 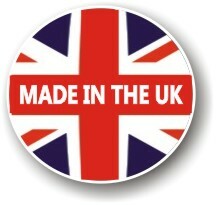 Available in a choice of 7 popular sizes supplied with concealed through the corner fixings. 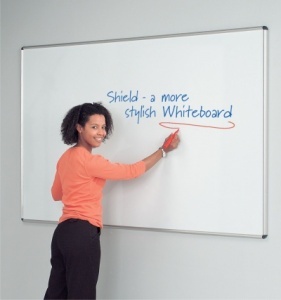 Suitable for use with drywipe marker pens.